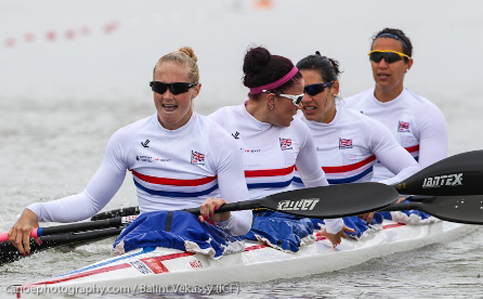 The newly formed Women’s K4 crew of Lani Belcher, Angela Hannah, Hayleigh Mason and Louisa Sawers took a well earned bronze medal at the Canoe Sprint World Cup in Racice, This weekend. In the first test of the season for the Great Britain Sprint Canoe team at the World Cup in Szeged, Hungary, there were some good results for seasoned Olympians and promising performances by new crews too. Sprint canoeing is fielding both the largest and the strongest team we have had in the last four Olympic Games. This dynamic sport, like rowing takes place on flat water and is run in lanes. 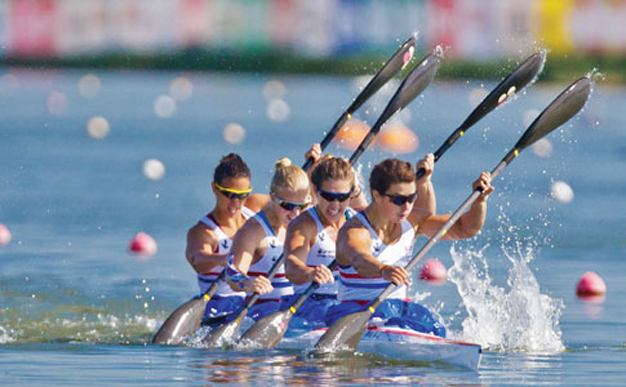 The British Olympic Association (BOA) has today announced the nine athletes selected to represent Team GB in the flat-water Canoe Sprint at the London 2012 Olympic Games.